Finding Cats Their Furrever Homes! Thank You TLC/PSP E. Amherst Volunteers! Volunteer for TLC at Pet Supplies Plus E. Amherst! Needs volunteers to care for our kitties on a regular basis! Find out more about volunteering on our Be A TLC Volunteer page. To become a TLC volunteer, please submit a volunteer application online today! OUR TLC KITTIES NEED YOU! Love Cats? Our Kitties Would Love to Play! Love cats? Our kitties would love to play with you! 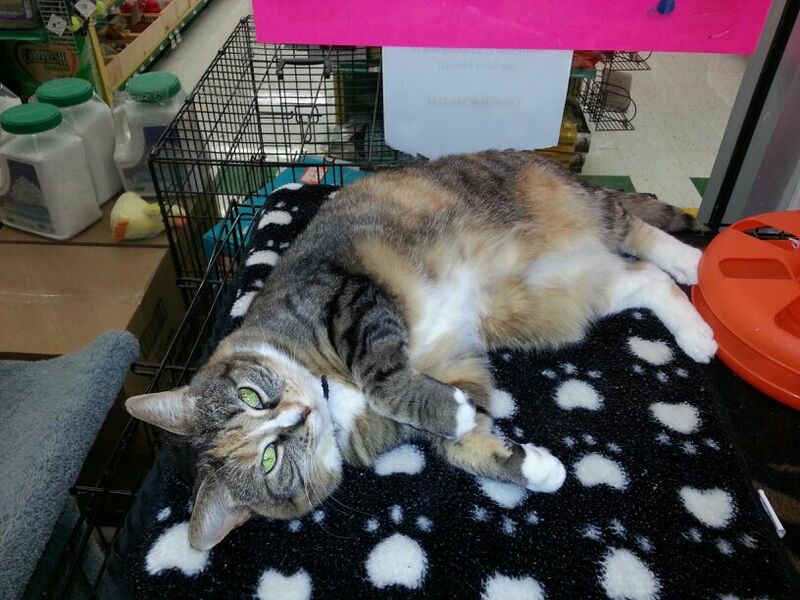 Our Ten Lives Club kitties at Pet Supplies “Plus” E. Amherst need You! Saturdays PM (1 hour Any time between 5pm – 9pm). CONNECTICUT STREET CITY KITTY FUNDRAISER – TONIGHT! Stop in to the Amory Restaurant, located at 311 Connecticut Street, Buffalo, NY this evening for food, fun, drinks & more! There will be live music, a gift basket raffle & great food! Cost is a $5 donation at the door or $3 if you bring cat food or litter for the kitties! 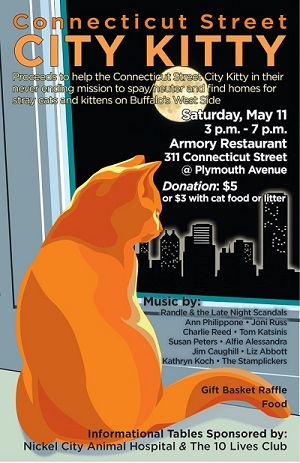 Ten Lives Club will be there to support the Connecticut Street City Kitty raise money to continue to spay/neuter, care & find homes for strays on Buffalo’s West Side! 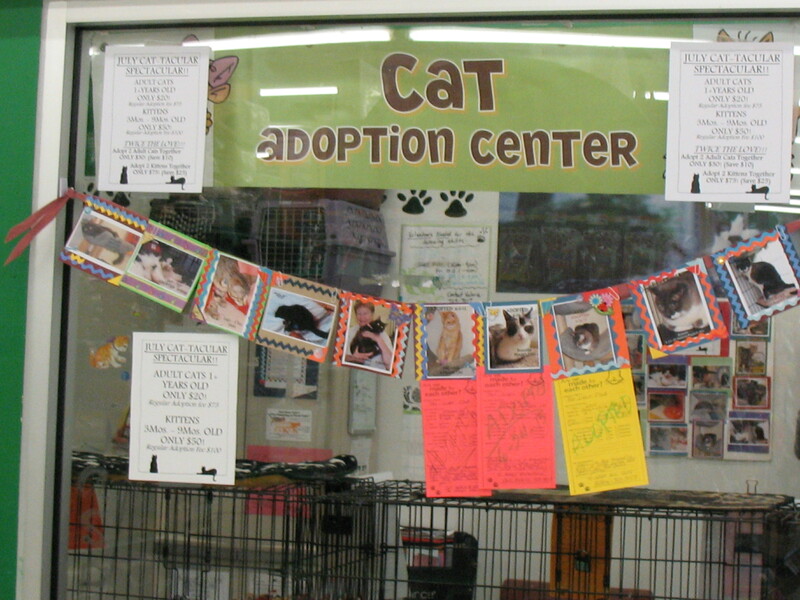 Ten Lives Club Cat Adoption location at Pet Supplies “Plus” in East Amherst, New York could use your help! Can you spare just an hour of your time on a consistent basis to help take care of our kitties who are waiting for their forever homes? You can choose to volunteer once a month on a certain day, on a weekly basis or “as needed” to fill in for another volunteer’s shift occasionally. Whatever fits your schedule! They love the company! We like to spoil them as much as possible until they find that special someone to take them home. So, we make sure that volunteers come in to take care of them several times throughout the day and evening during store hours. It gives the cats a chance to roam freely in our glassed in room AND show off to everyone who walks by! While they spend time outside their cages, our volunteers check each one to freshen their bedding, litter boxes, food bowls and give them all fresh water. And play with the cats of course! Anytime between the hours above that you can come in and spend an hour or so with the kitties is all we ask of our volunteers. MADRID IS WAITING FOR YOU! Oh WAIT! – She got ADOPTED!! YAY!!! He’s a beautiful boy who’s 1-1/2 & ready to take on the world! Full of energy, affectionate & loving. SWEET SWEET SWEET!! Come by to visit him at PSP E. Amherst on Transit in the Tops Plaza. Ten Lives Club at the East Amherst Pet Supplies "Plus"
$6 of each Purchase Benefits Ten Lives Club! 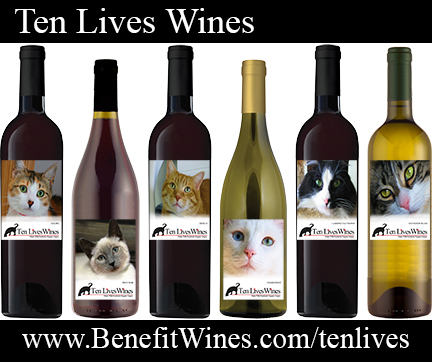 100% of Each Purchase Benefits Ten Lives Club! 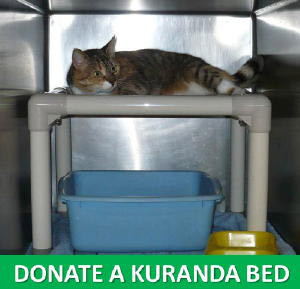 Donate Kuranda Cat Beds for TLC Kitties! 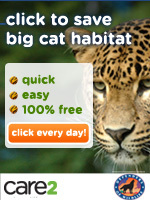 Donate Kuranda Cat Beds to Ten Lives Club! 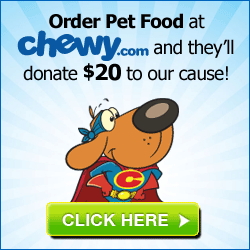 Shop Chewy.com To Benefit Ten Lives Club! Register and shop through IGive! Designate Ten Lives Club as your favorite cause and up to 26% of every purchase at 868 participating stores will be donated to Ten Lives Club! Because You're Obsessed With Your Pet! 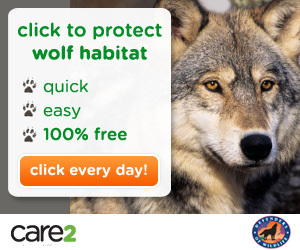 FreeKibble – Click to Feed Shelter Cats & Dogs! Ten Lives Club earns 20% for every book sale! Beautful Miss Melody Still Waits for Her Forever Home! Ten Lives Club New Shelter OPEN HOUSE EVENT! Miss Chevon Found Her Forever Home~! We Have 2 Adorable New Babies – Joey & Julie! 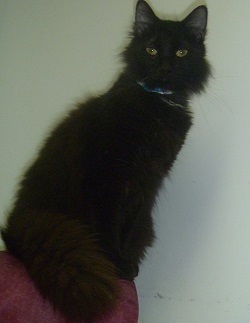 Sweet Jinksy Found His Forever Home! Miss Mary Found Her FurrEver Home! This Black & White Beauty is CHEVON! LOOK at This Gorgeous Buff Colored Boy – Jose! This Beautiful Calico Girl is CADBURY! Betty Lou Found Her FurEver Home Today! Ten Lives Club Giveback @ Ruby Tuesday! Meet Brothers Gus and Andy! And Then There Were None…Skye Found Her Forever Home on Sunday! Record Breaking Week For Adoptions!! Ten Lives Club 12th Annual Fur Ball – Mark Your Calendar! Valentine’s Day Adoption Promotion – February 14 to 28! Cats Dumped In The Cold – Ten Lives Club Rescues! Pull A Tab, Save A Cat! Carley Kitty Can’t Wait To Find Her Forever Home! Ten Lives Club Cat Food Drive! Adam Found His Forever Home! Calling All Cooks! Ten Lives Club Needs Your HELP! Terra Kitty Found Her Forever Home! Adam Had a Meet & Greet This Evening! Don’t Miss Ten Lives Club 5th Annual Chili Cook-Off Contest! Janine Kitty In Her Forever Home! Ten Lives Club Holiday Open House! #SHOP beautiful Sterling Silver #KittyCat Jewelry!